Serving Parker in the Denver area. 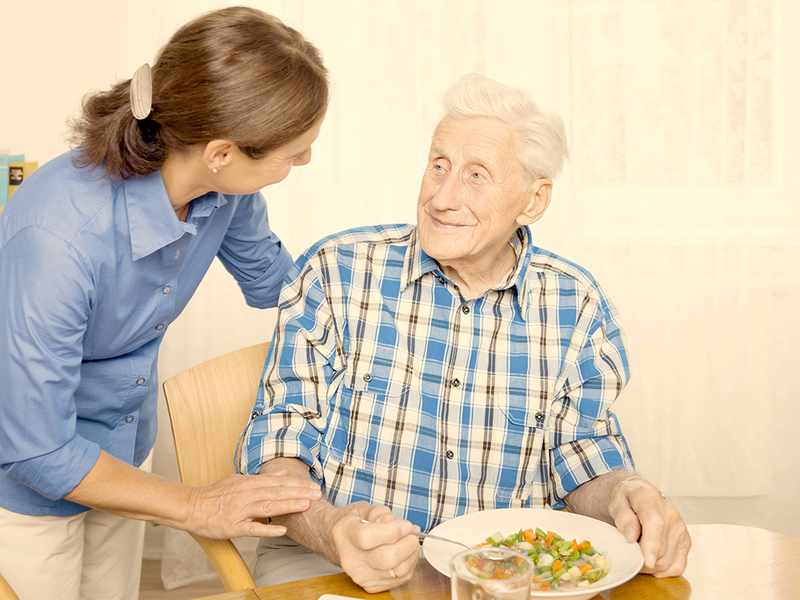 We are highly-skilled professional caregivers who have a passion for helping those in need. No matter what age or level of health, we can all use a little extra help to navigate life’s challenges. Whether it’s assistance with basic household chores while you recover from surgery or compassionate care and companionship for your older loved one, our screened, certified and trained caregivers are there to lend a hand when you need it the most. AmeriCare Parker offers a variety of in-home support services that care for your loved one’s mind, body and spirit. Our caregivers provide companionship, personal, respite and post-operative care – all in the comfort of the client’s own home. Our personalized care plans emphasize helping our clients maintain their dignity and self-respect while providing peace of mind, companionship, safety, and supervision. You choose the caregiver, schedule, and length of care to meet your loved one’s needs.